Linden Design has provided print design services to small and medium sized businesses for over 20 years. 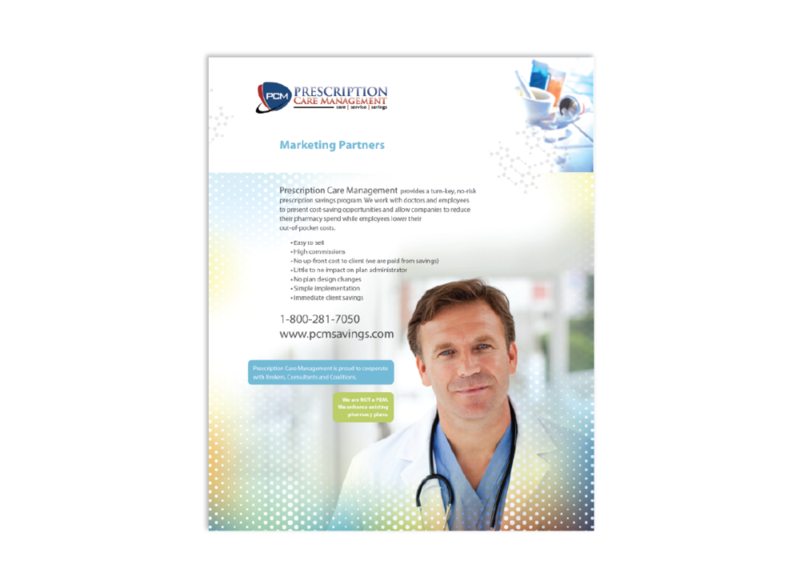 Brochures, report formatting, white papers, forms, sell sheets, flyers, logos, business cards, trade show graphics. Email us at robin@lindendesign.biz or call us at (414) 305-8511. 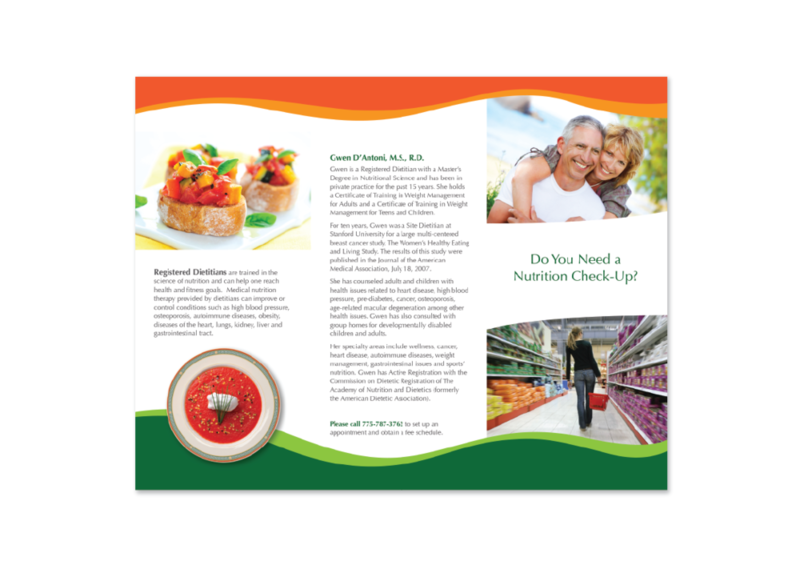 Linden Design has provided print design services to small and medium sized businesses for over 20 years. Brochures, report formatting, white papers, forms - any kind of business document we can clean up, refine, or create from scratch. If you provide a brand guidelines manual we will apply those standards to your project so your brand is integrated with all your other print collateral. Call us at 414-305-8511, or email us at robin@lindendesign.biz or use the form below to have us contact you to discuss your project. Have a question? Want us to call you about your project? Just want to get your name on our mailing list? Fill out the form or call us at (414) 305-8511.